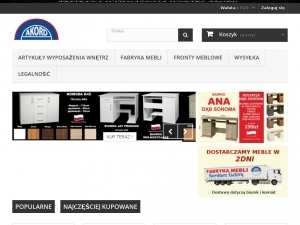 Soferia is a company that has got a large experience in production and sale of different covers for IKEA sofas, armchairs and other pieces of furniture. These types of products are able to change the appearance of IKEA pieces of furniture that are available only in a few color versions in case of standard elements. It means that the owner of such sofas and covers is able to change their appearance, so they will match any type of interior decorative style. 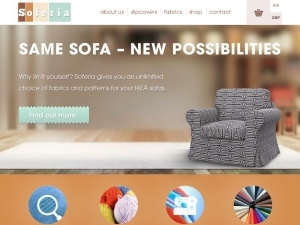 Soferia has got a wide offer of products that include Karlstad sofa cover collection. These are special covers for old and modern types of armchairs. What is more these materials are good for two and three seat sofas and three seat sofa beds. Karlstad sofa cover is a product that is also available for corner sofas, foot stools, add-on chaise longues and free standing chaise longues. This collection includes different sizes, colors and patterns of materials, so they look very stylish. All covers are also made of durable materials that are resistant to wear.